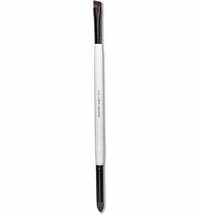 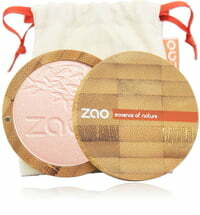 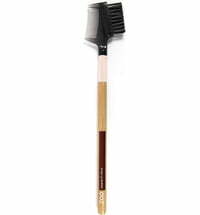 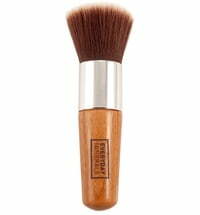 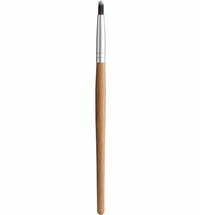 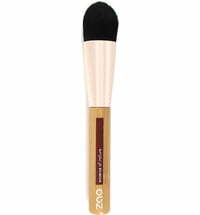 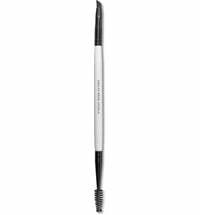 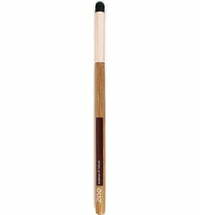 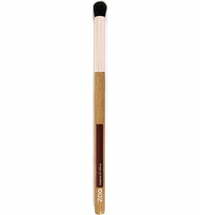 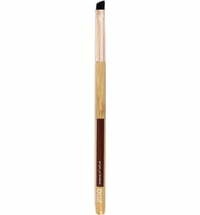 This brush is ideal for applying, removing or blending eyeshadow. 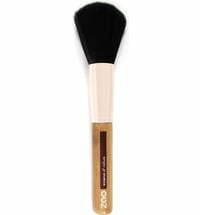 With 4 washable replacement applicators. 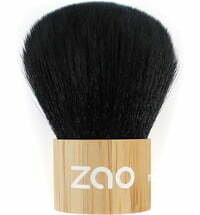 Zotter Mix - "Happy Easter"